Happy World Nutella Day! 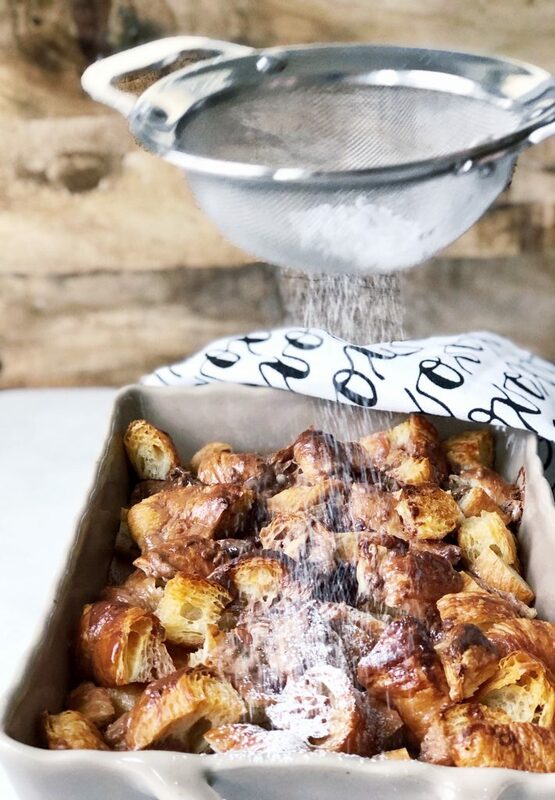 This week, we’re talking allBlackberry Croissant Bake about recipes for Galentine’s Day and what Galentine’s Day celebration would be complete without Nutella?! And hot damn do I have a good recipe for you. This one is a little riff off the from a few months ago and is just as to-die-for as the OG. But I might love this one more, especially in this season of chocolate. I love the way the savory nature of the croissants plays off the nutella custard in this – it balances the sweetness of the Nutella. 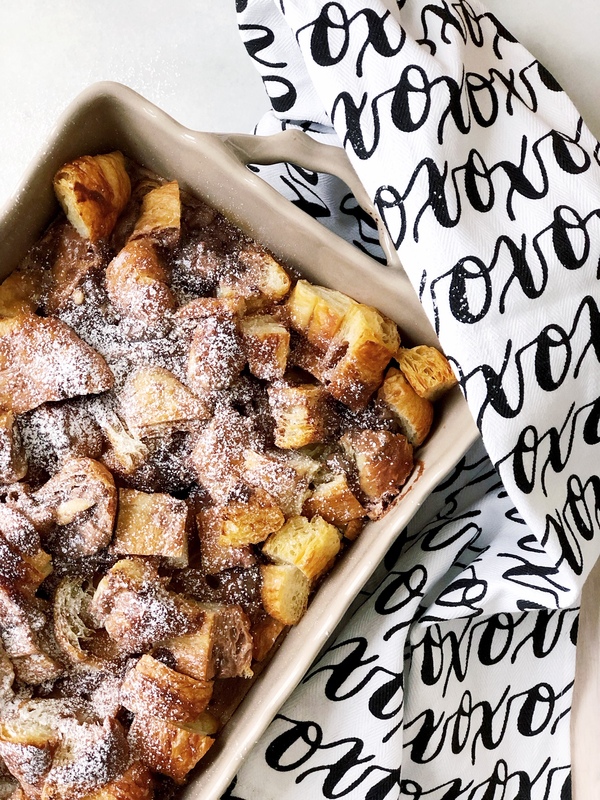 Once this came out of the oven and was dusted with powdered sugar, I couldn’t believe I even considered adding banana or strawberries to this dish. It really is perfect just the way it is! I also have to tell you – it’s really great hot out of the oven, and good at warm temp, and surprisingly still delicious cold. I may or may not have had this for dinner last night. I’ll never tell.